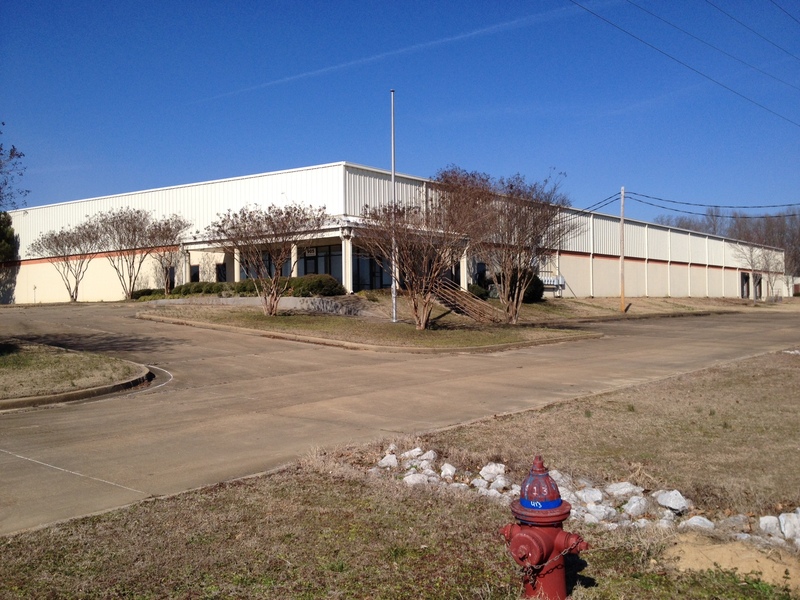 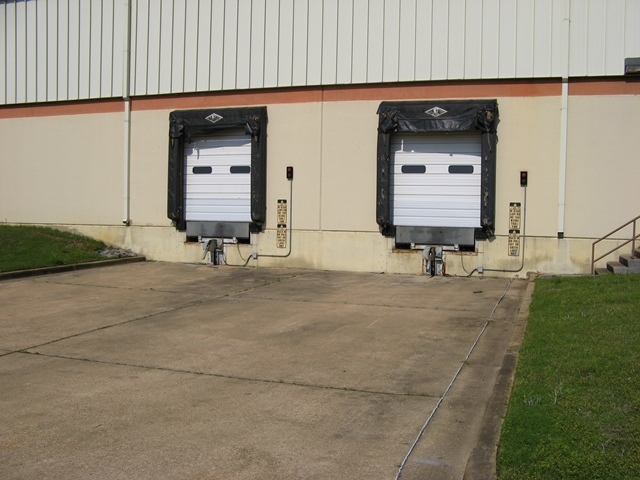 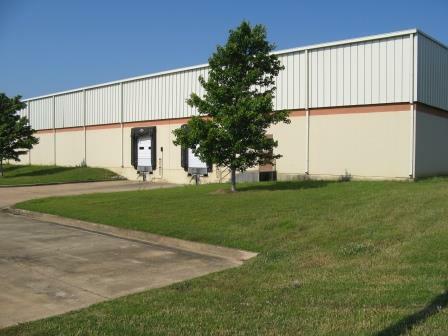 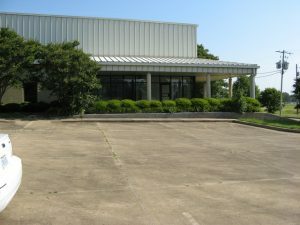 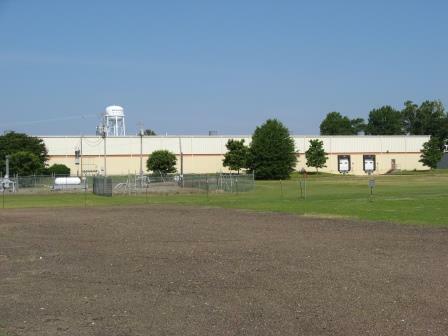 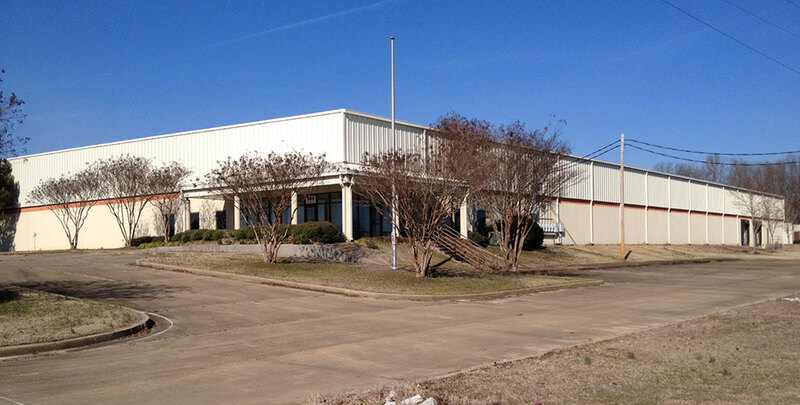 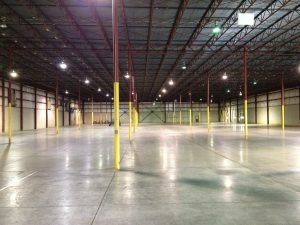 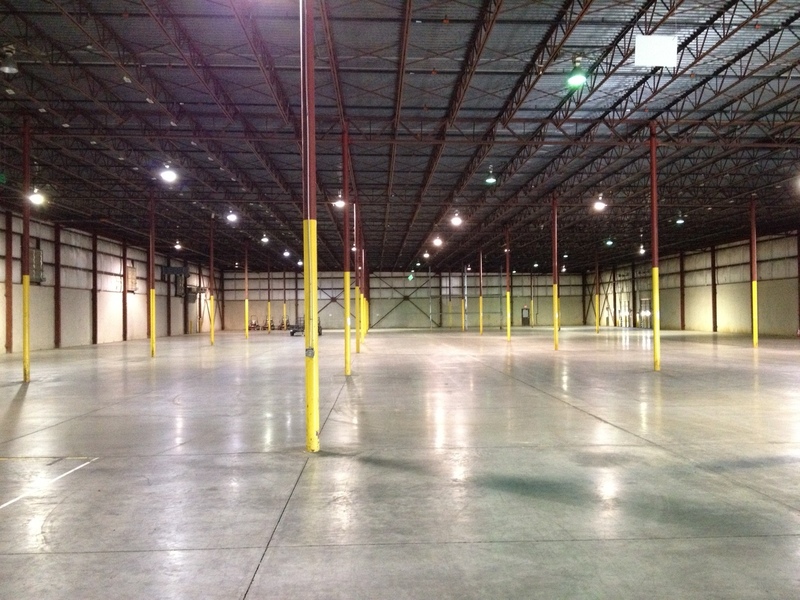 This distribution center with 24-foot ceilings is located in Senatobia Industrial Park within a mile of Exit 263 of Interstate 55. Additional acreage is available for expansion of the building. Racks are available. 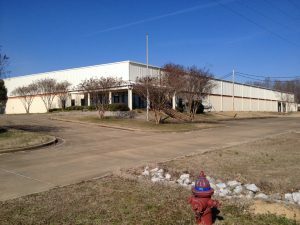 The property is 30 minutes from Memphis International Airport and the rest of the Memphis metro area, known as America’s Distribution Center. 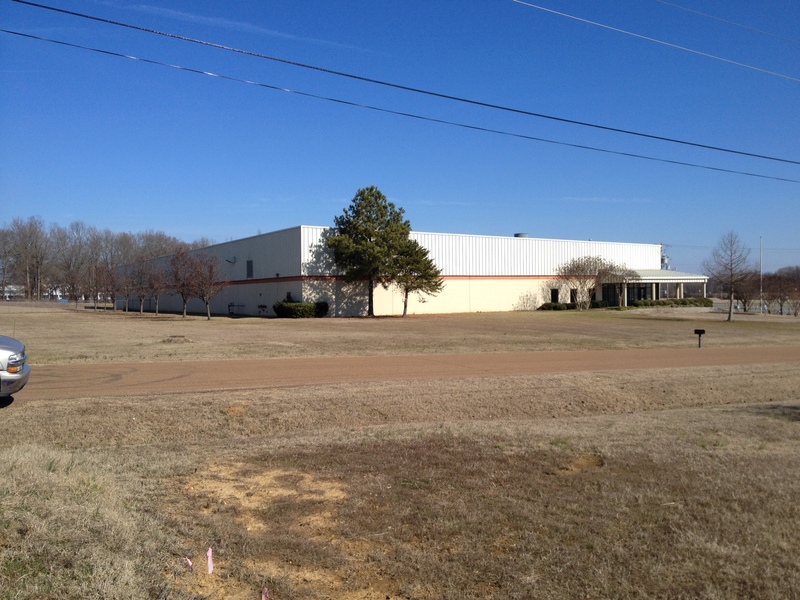 Superior workforce training is available at Senatobia’s Northwest Mississippi Community College.